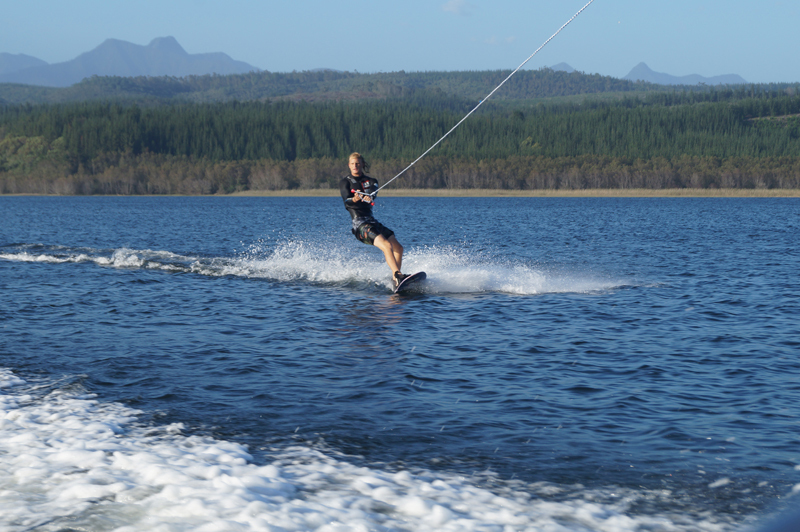 All of our watersports and facilities are available for guests staying with us at the lodge. 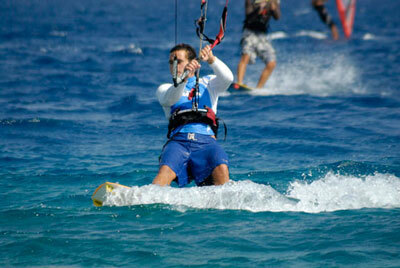 Life jackets are mandatory for all watersports. 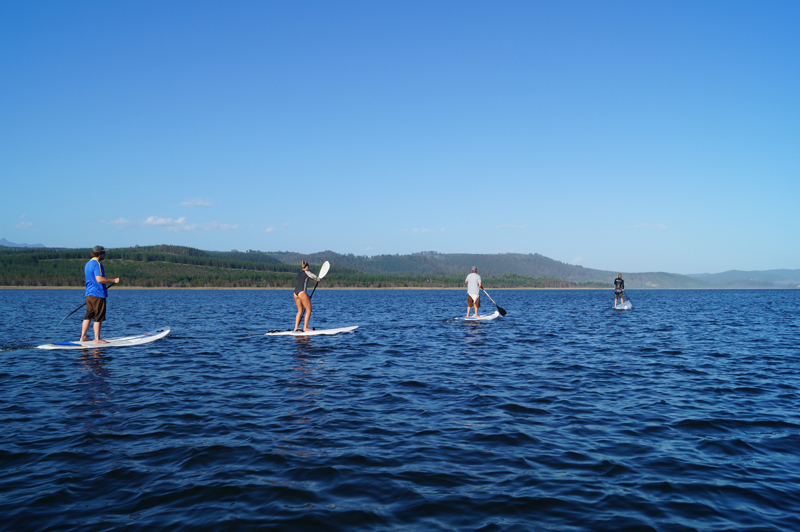 All activities are undertaken at your own risk, there is no lifeguard supervision at Lakeside Lodge & Spa.